Our offer includes pillow pouches for universal use. We make pillow pouches using barrier PA/PE film and laminates. This product is designed for packaging fish, frozen foods and other products with a short shelf life. 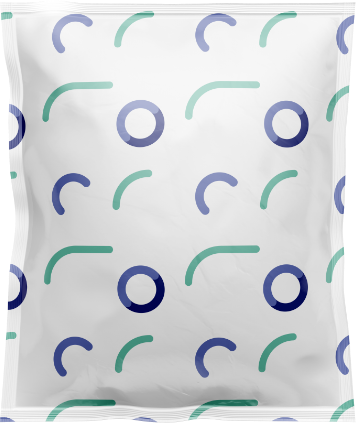 Pillow pouches made of coextruded PA/PE film will be perfectly suitable for vacuum packaging and as universal bags. They can be also made in different colour versions: transparent, blue and others. The bags made of laminates can be transparent or with a full printed design (up to 10 colours). We can also make bags with easy open cuts and “EURO” openings.